Collectible Card Games, or CCG as others call it, has been played for many years now, the most popular being Magic the Gathering. Nowadays there are a lot more different kinds with different game mechanics, like Pokemon, Final Fantasy, Vanguard, Yu-Gi-Oh!. 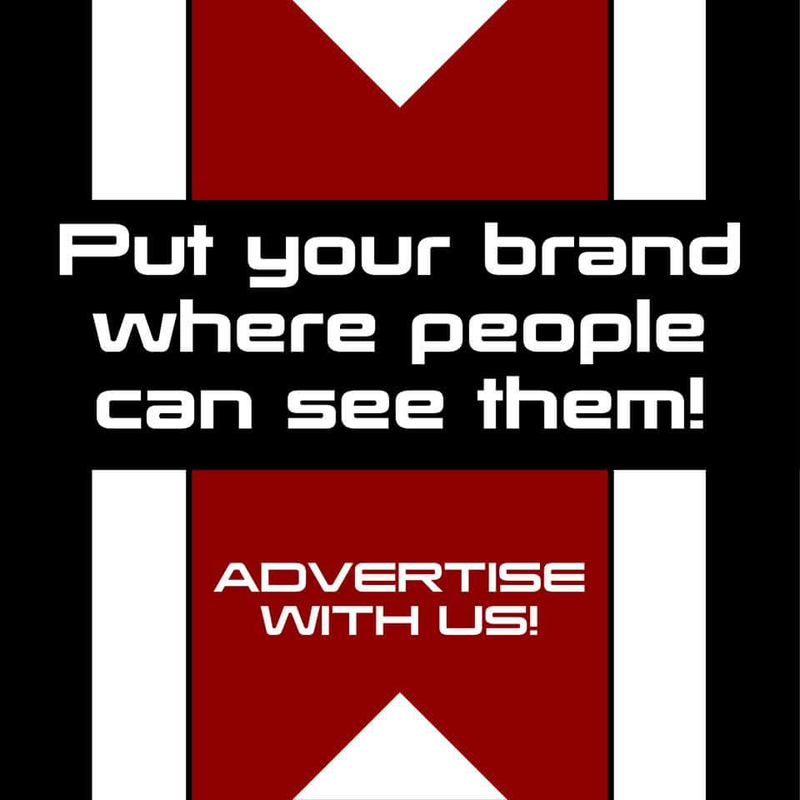 Some of you may have even been interested in joining the fad, but never had the time or the money to invest in it. 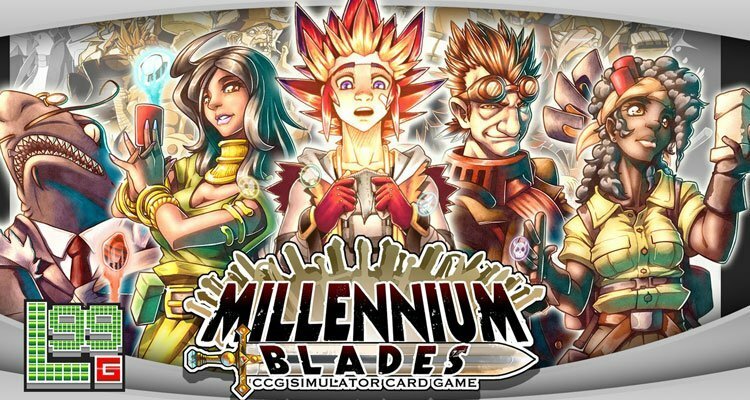 Level 99 Games brings to you a game that aims to capture not only the joy of playing the tournaments, but also the buying, trading, collecting aspect of all the CCGs in their CCG simulator, Millennium Blades. 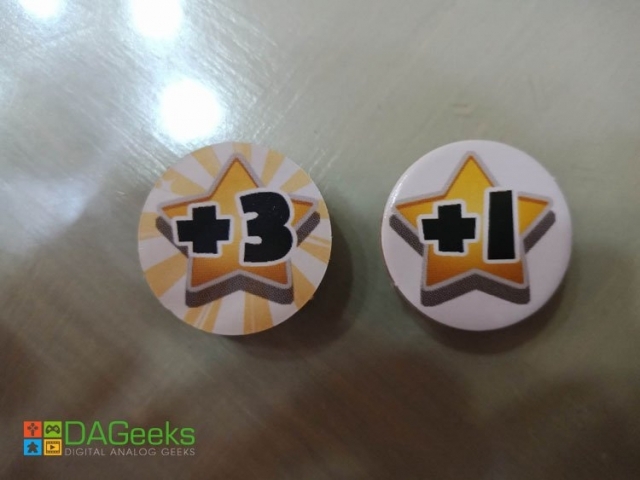 In my review of the Storage solution by Admiral Inserts, I emphasized the size and amount of components the game has, but for those that don’t know what comes with your purchase of the game. 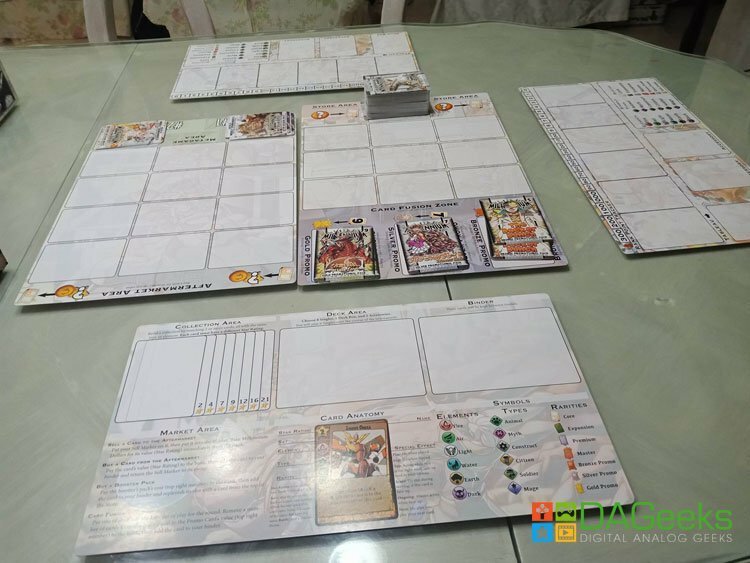 Amounting to over 600 standard size cards, made from good quality cards, which is needed considering that’s what the game is all about, all packaged inside soft cardboard inserts. 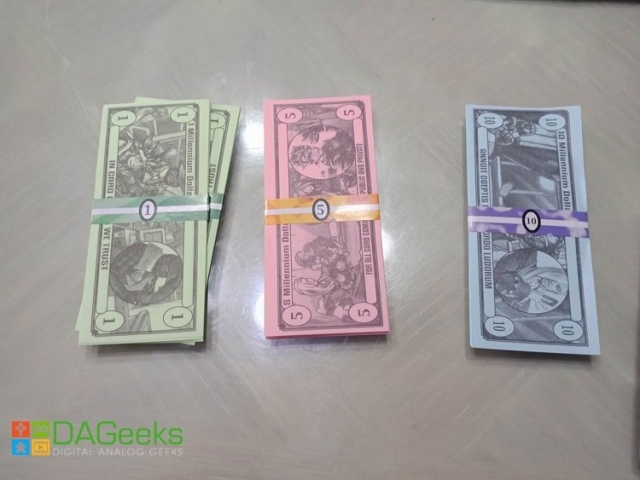 The game also comes with 800 bills which should be separated into groups of 10, after which you will use the stickers to bind them into wads for use during the game. Setup is simple, first is to create the Store Deck which is made up of the Core set, 5 Expansion sets, 4 Premium sets, and 3 Master sets of your choice, after which is shuffled together. Next is the Promo cards, Choose 2 set for the Bronze, and Silver, and 1 for the Gold. Place one set into the 3 card fusion area in the appropriate place, leaving the remaining 2 to the side as prizes for the tournaments. Next is the metagame stack, just simply shuffle the 2 metagame sets and place them on their appropriate slots. 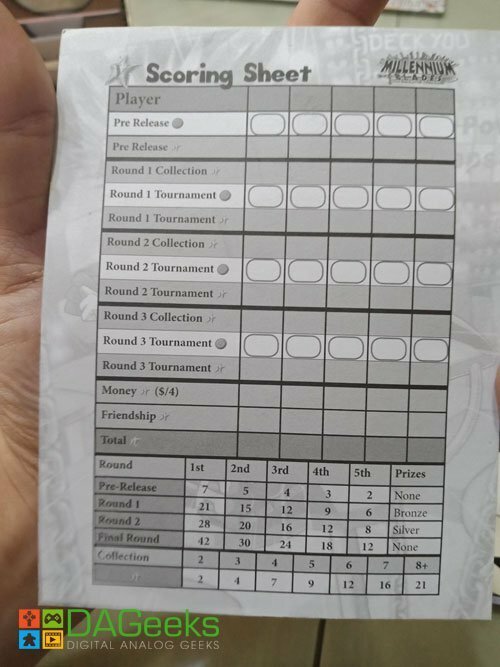 After all of this is done, players are then given their characters with the friendship cards, starting decks, and the sell tokens. The last part of this which is the simplest of all is to set the money aside to where all players can reach it easily. Player boards are double sided, one which is to be used during tournaments, and the other for deckbuilding, providing lots of information for references. In Millennium Blades the goal is to have the most Victory points (VP) at the end of the game. VP can be earned through tournaments, or by making collections. The game is made up of 3 rounds with 2 phases each round. There is the Tournament Phase, and the Deckbuilding phase. In the Tournament phase, players will compete with their decks to see who can accumulate the most Rank Points(RP). 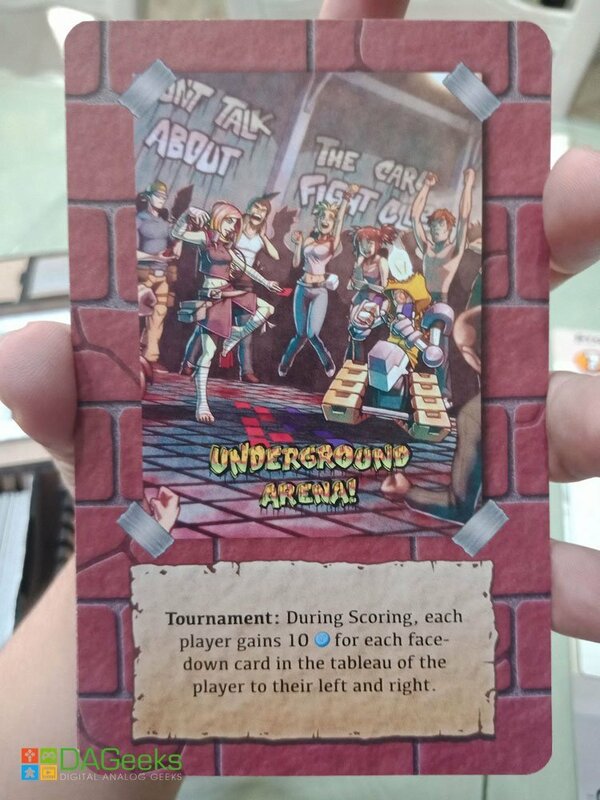 During the tournament players will take all their cards in hand, placing the deck boxes in the deck box area, and the accessories in the accessory areas at the bottom of the tableau. Players will take turns playing 1 card at a time into their tableau. Each card played will have their own effect some will take effect as you play them, some will take effect if they get flipped, the others will take effect once the tournament is about to end. Action – Can be triggered any time during your turn. 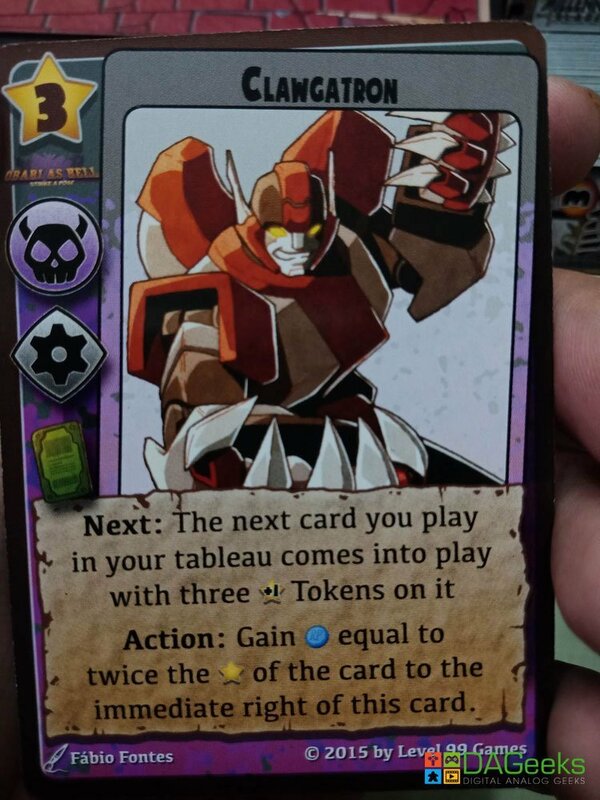 Must be flipped face-down if Action ability is used, and only 1 action may be used each turn. Besides Reaction, the other abilities are not optional, and are triggered when the requirement has been met. Top>Ongoing>Play>Next>Score is the order of what effects take priority over other effects. The player whose turn it is gets the first opportunity to use Flip or Reaction effects, with that opportunity passing clockwise. Once this phase is over, the next phase is the Deckbuilding phase. 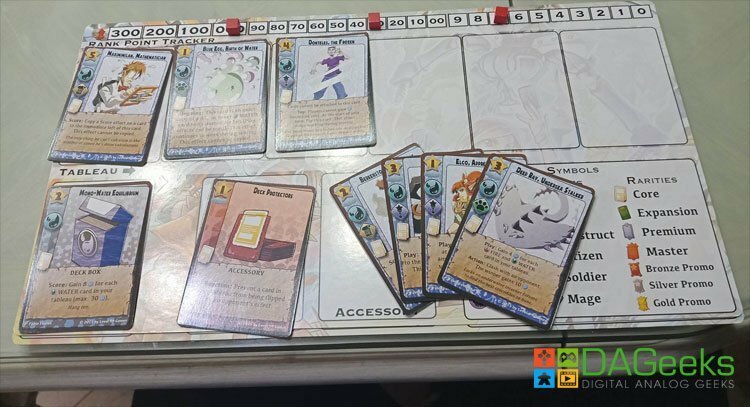 All players will flip their player boards to the deckbuilding side, and place all their cards on the right where the binder area is. Each player is then given 30 Millennium Dollars as income. Next players are dealt out 6 cards each from the top of the Store deck, after which 9 cards are dealt out to fill in the slots of the store area. Next, an element meta is revealed, after which players will be given 7 minutes to start building their decks for the next tournament phase. Once the 7 minutes are up, players will then be given 30 more millennium dollars and 6 more cards, reveal the card type meta, and an extra 7 minutes. Once this is over players are given 6 minutes to finalize their decks and collections, during these 6 minutes players aren’t allowed to sell cards anymore, but they may still buy cards. I will explain each of these in more detail. 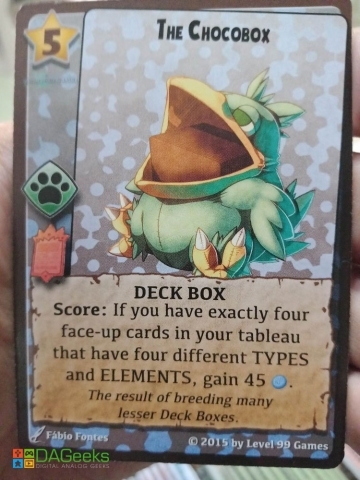 The first thing on the List is Building your deck, on the Player board, will be written that you can contain up to 8 singles, 1 deck box, and 2 accessories, keeping in mind you may only have 1 copy of a card in your deck at all times. Making collections is the other way players may earn VP to win the game. Collections are made up of 2 or more cards of the same type or element, and different Star ratings. You may only make 1 collection per deckbuilding phase. The more cards you have in your collection the higher the VP you earn as shown on the Player board. 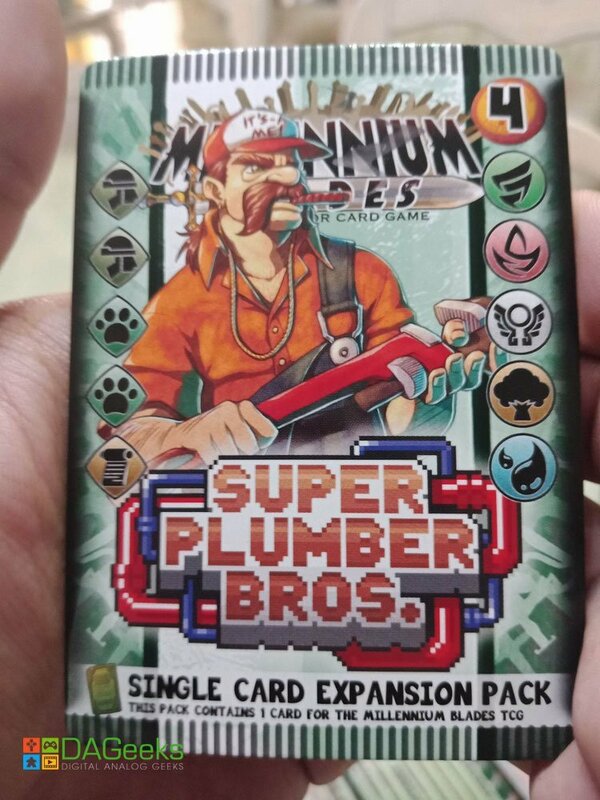 Buying Booster packs will probably be the action players will do the most during the game, and its one of the simpler ones. 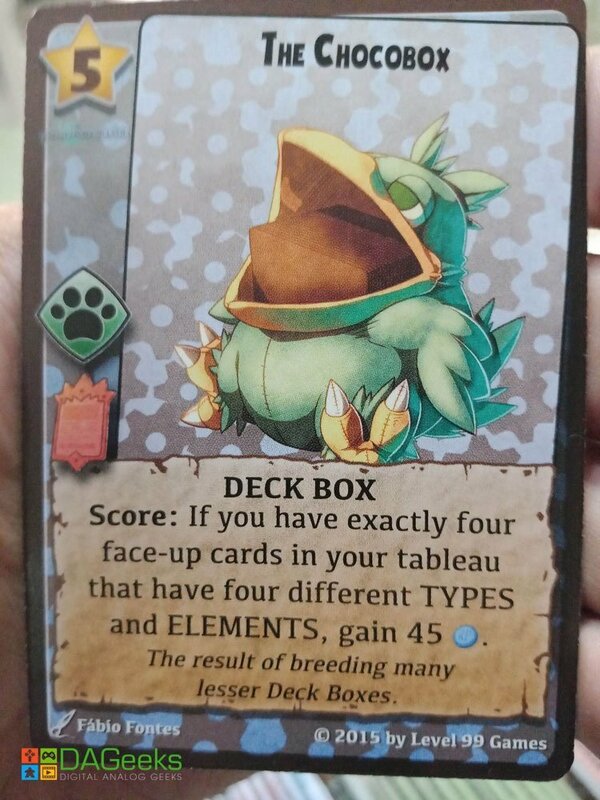 To buy a booster pack a player chooses 1 pack from one of the 9 face down cards or the one on top of the store deck. 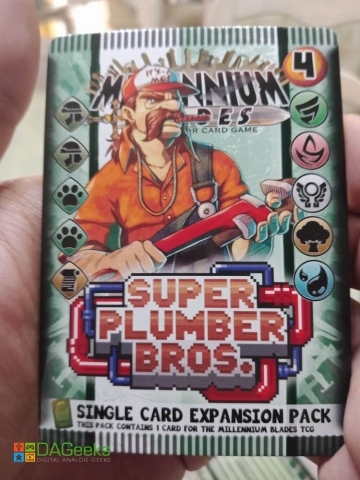 what card types and elements you can expect from the pack is denoted by the symbols on it. Once you have chosen the pack you want, you will pay the amount written on the upper right corner of the card. After which you must replace the empty slot with the top of the store deck. The other Cards player may obtain is the Promo cards. You may only take one if you hand in the appropriate number of cards, 5 for Bronze, 7 for silver, and 9 for Gold. Along with the cards you must also give up one of your sell tokens as well. Should you run out of cash, and you will, you may sell some of your cards at the Aftermarket. Just place the card you wish to sell in the aftermarket, and place a sell token on top so that player’s know who sold it. After which you gain Millennium dollars equal to the Star rating of the card sold. 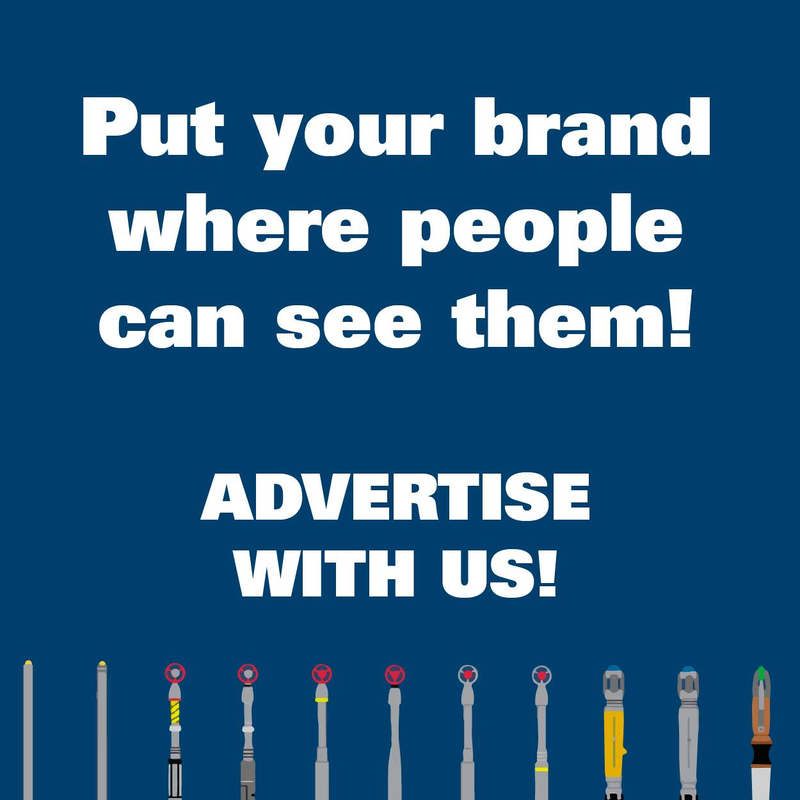 Buying is also just as simple, if not simpler. 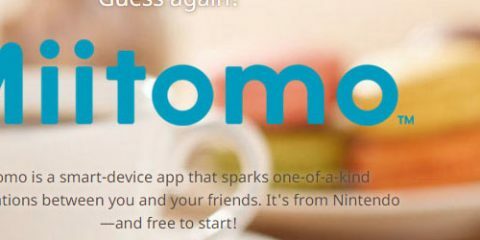 Just pay for the Star rating, and give back the Sell token back to the owner. Last but not least, if you cannot purchase cards, do not fret, you can always trade with the other players. Rules say they must be of the same star rating, if not you can offer friendship cards to make up for the difference. The friendship cards are also another way players may get VP. As I mentioned before, this phase goes on for a total of 20 minutes. Once its finished and everyone had their decks, the Tournament phase starts again. This goes on for 3 rounds after which players will tally up their VP and see who wins the game. The game goes on for an average of 2 hrs at a time, which means players will really have to plan to play this game should they want to complete a full game. 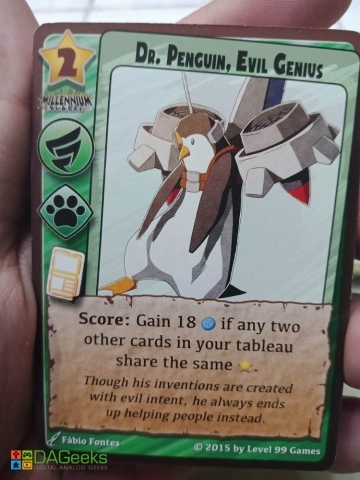 The game has strong Thematic ties to the feel of actual CCG games, with the booster packs, trading, and collecting mechanic, which I think is where the game shines the most. Setup and cleanup does take a while, but with every player helping out, it shouldn’t take too long. 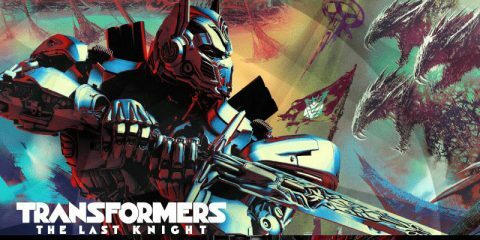 The Art work is fun to look at, and read, and even see all the different parodies they make, like Final Fantasy, Yu-Gi-Oh!, Super Mario Brothers, and many other franchises. The game offers a lot of depth, and replayability with the many different variant rules like venues, drafting, liquidation mode, free market mode, and also the many different card sets.